Featuring Korean Quartet Gospel Group, K.S. 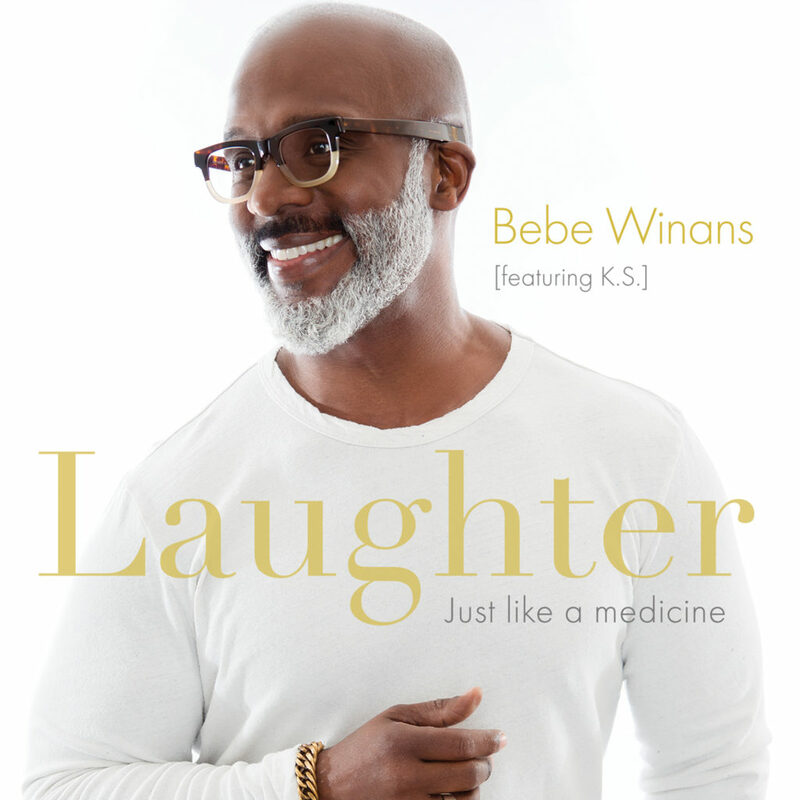 [Jackson, MS November 7] Six-time Grammy Award Winner Bebe Winans’ single, “Laughter (Just Like A Medicine)” was released earlier this year as the follow-up to his number one hit, “He Promised Me”. The song also features a quartet of young Korean men known as Korean Soul, abbreviated as K.S.